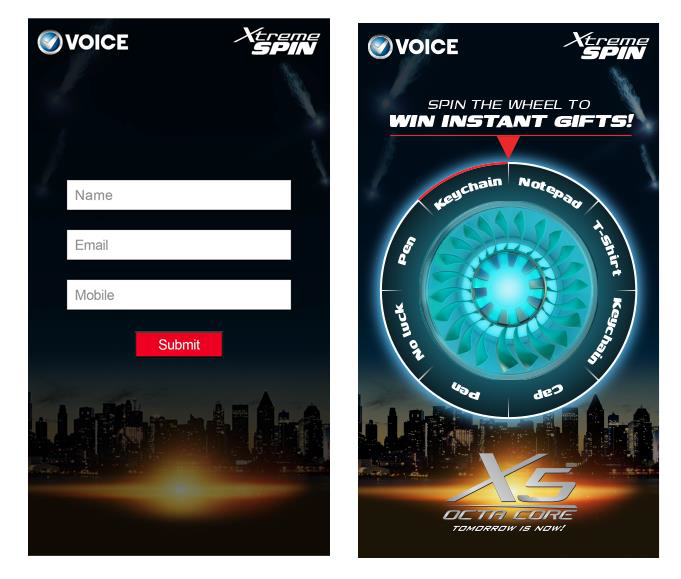 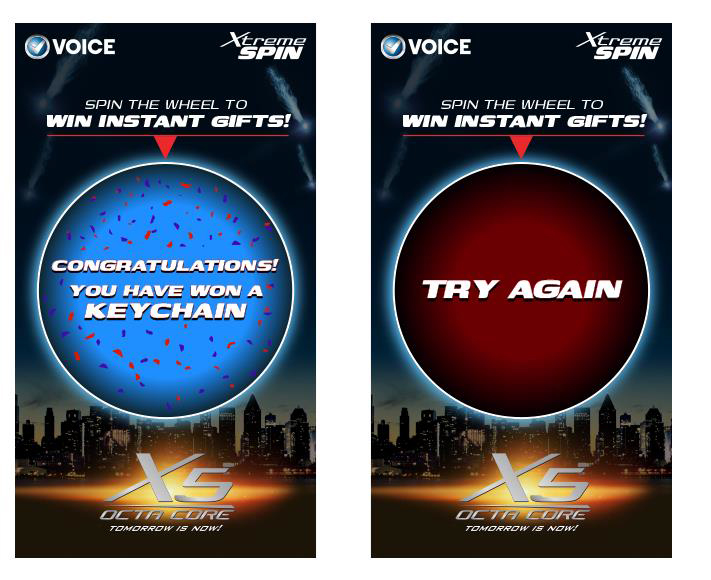 Voice Xtreme Spin is a game, which was developed to distribute prizes to people in a shopping mall for 2 days in order to launch a new android phone Xtreme X5 by Voice Mobile in Karachi Pakistan. 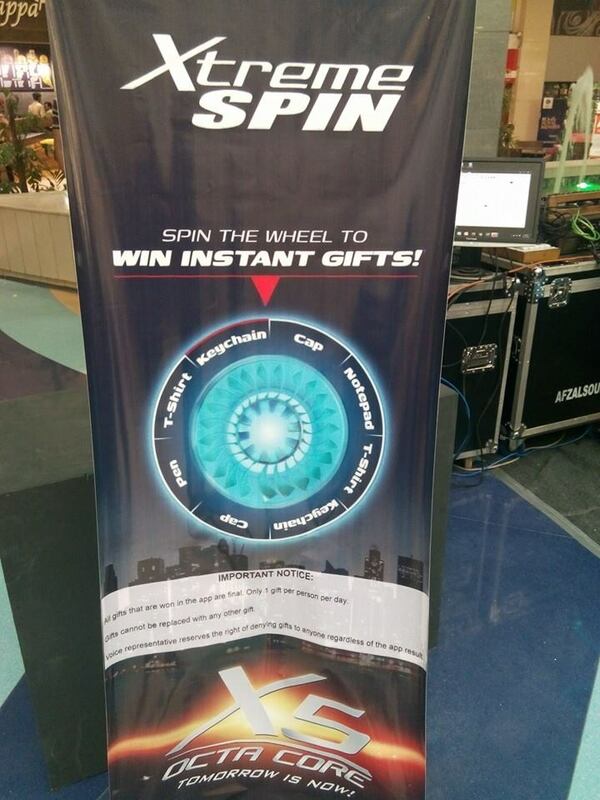 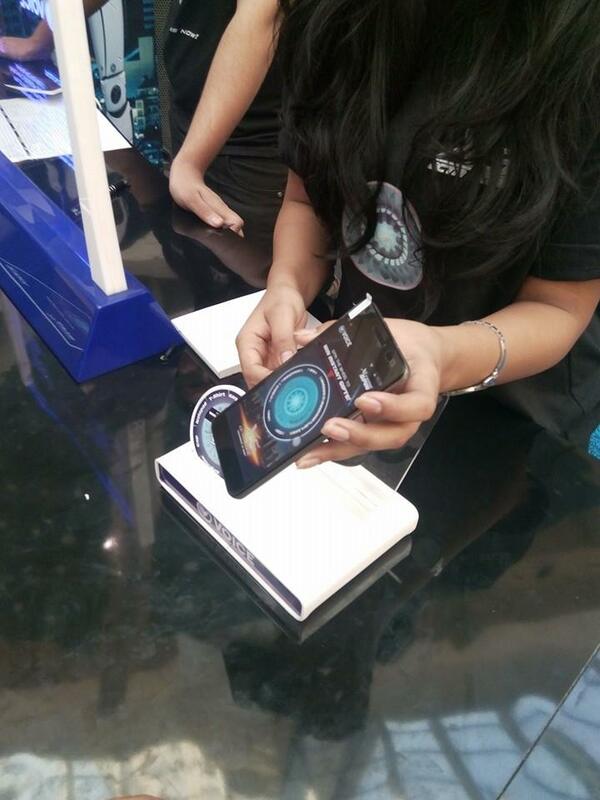 The visiting users were asked to play the game in the mall, and whatever place spinner stopped, users were awarded that prize instantly in real. 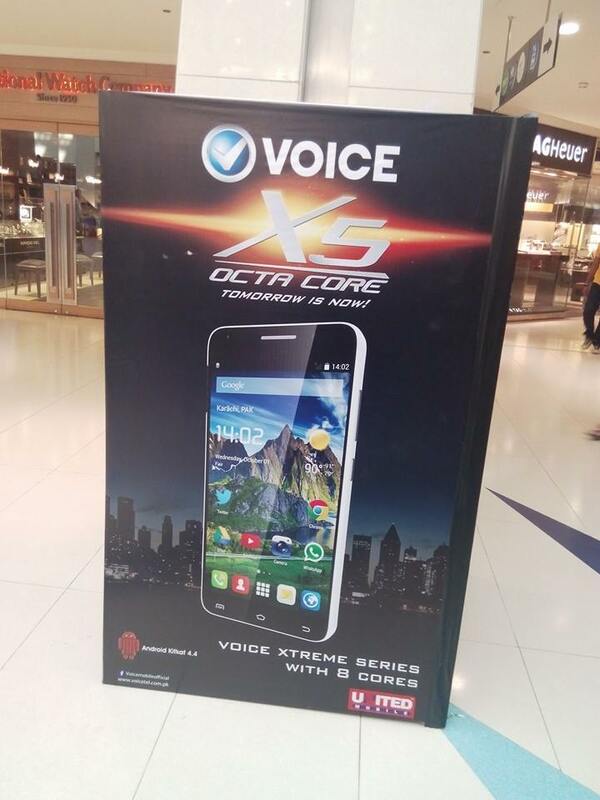 The app was developed for launch campaign of Voice Mobile’s new android phone Xtreme X5.